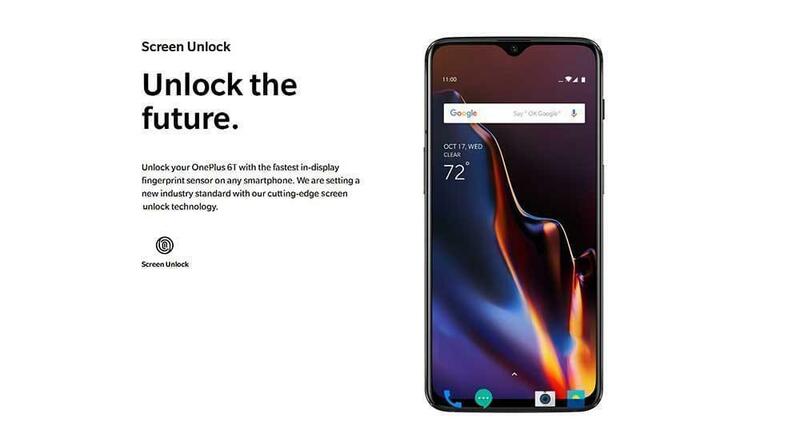 Enhance your smartphone experience with the OnePlus 6T Dual-SIM smartphone. 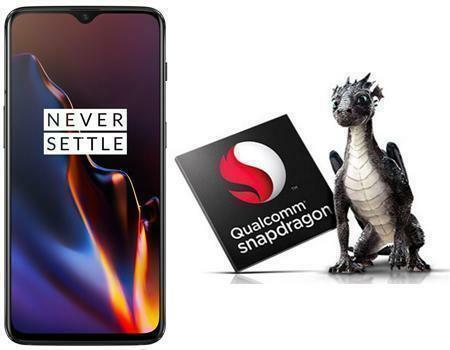 This smartphone runs on a powerful Qualcomm SDM845 Snapdragon 845 processor. 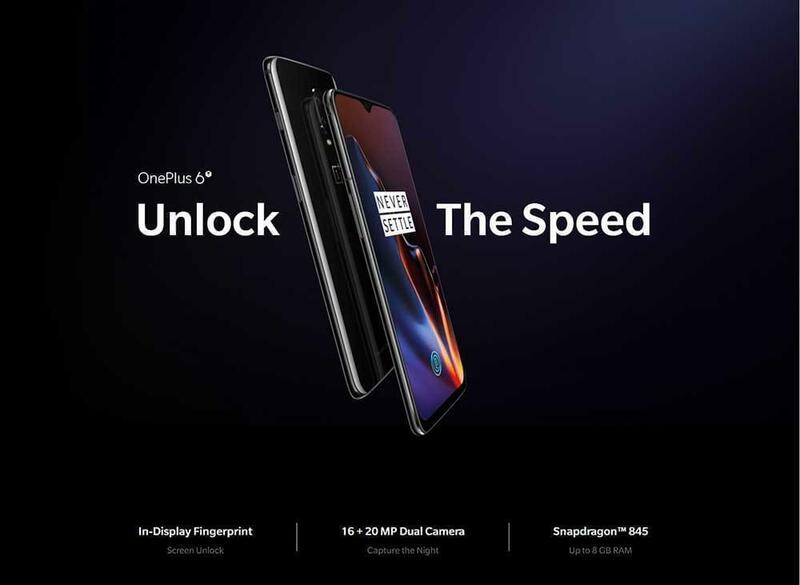 This OnePlus 6T smartphone runs and opens even high-end apps quickly. 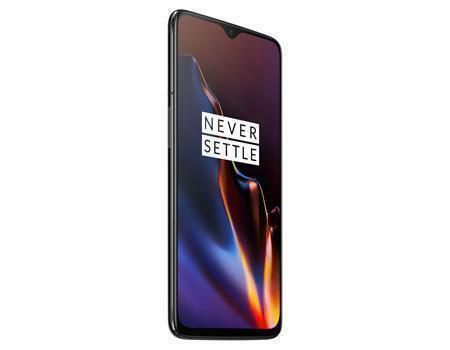 Experience ultimate ease and user-friendliness while operating this smartphone, thanks to the Android Pie-powered Oxygen OS. There is enough space for your data to be stored in one place, thanks to the 128GB internal storage. The dual rear camera and a powerful front camera captures crystal-clear images. With Optical Image Stabilization and Nightscape feature, you get just the perfect click, irrespective of whether it is day or night. The 3700mAh long lasting battery ensures that there is no halt in your movie-watching experience when you are on the go. 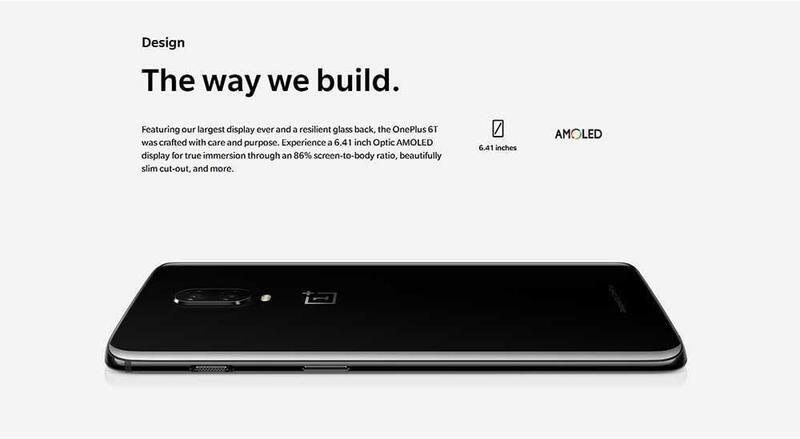 The 6.41inch Optic AMOLED display keeps you immersed for long by delivering lifelike images. This edge-to-edge display enhances your viewing experience, while the in-screen fingerprint sensor lets you unlock your phone securely. 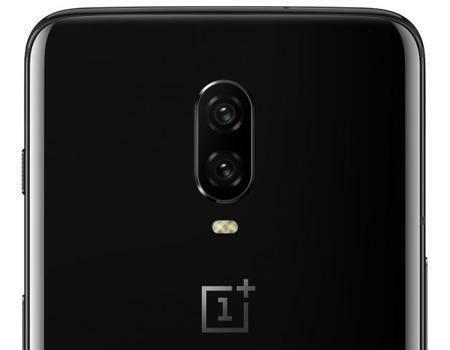 The curved edges, visually transforming and resilient glass and mirror black color give the OnePlus 6T a mesmerizing look. You can carry this water and dust-resilient smartphone almost anywhere you want. 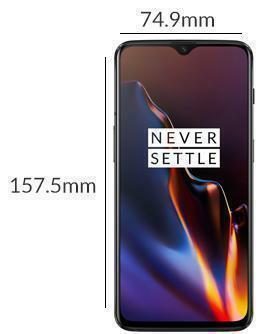 The OnePlus 6T smartphone has an impressive and immersive 6.41inch edge-to-edge Optic AMOLED display. 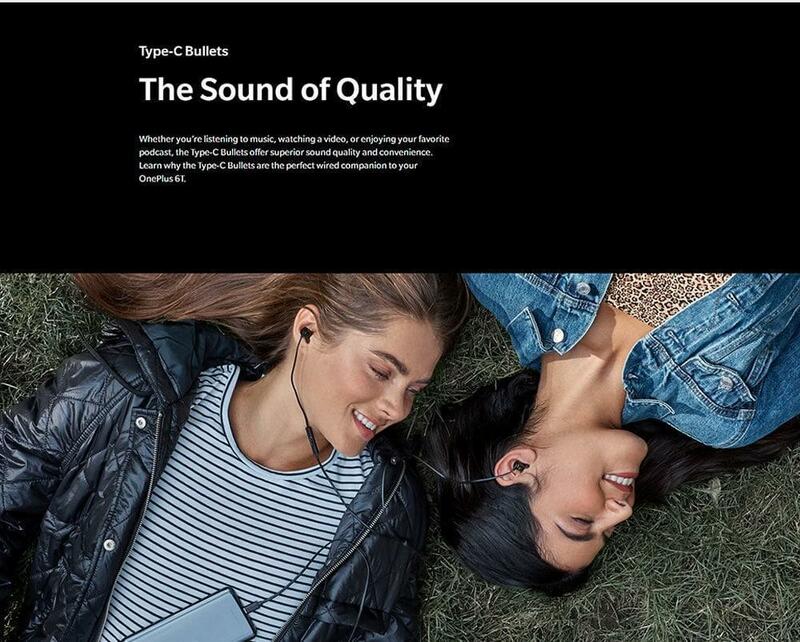 It keeps you engaged for long by delivering images with a high contrast ratio and by providing a comfortable wide viewing angle. 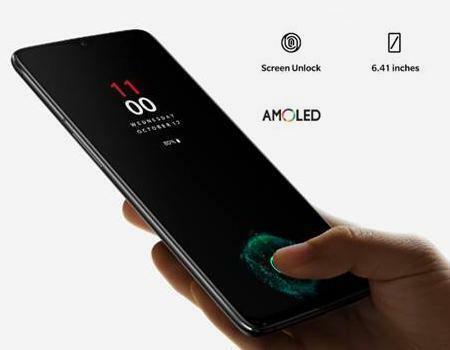 With narrowed bezels, this smartphone lets you see more of the screen for a maximized viewing experience. The in-screen fingerprint sensor is hidden under the display for a seamless and intuitive unlocking experience. This smartphone is an absolute delight for people who love cinema, thanks to the DCI-P3 mode. 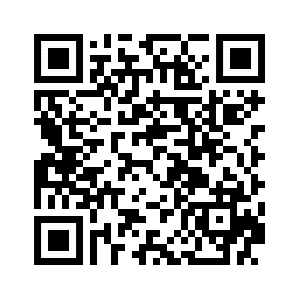 Also, this phone has a reading mode for avid readers. The screen looks immensely attractive even in outdoors, thanks to the Sunlight display mode. The subtle curves on this smartphone allow you to hold it with great convenience. Its robust glass looks visually appealing in different lighting conditions. Capture anything and everything in greater detail with the 16MP plus 20MP dual rear camera. Capturing beautiful selfies on the go is made all the more easy, thanks to the 20MP front camera. With multi-frame processing and reliable software, you can click detailed photos without any shutter lag. 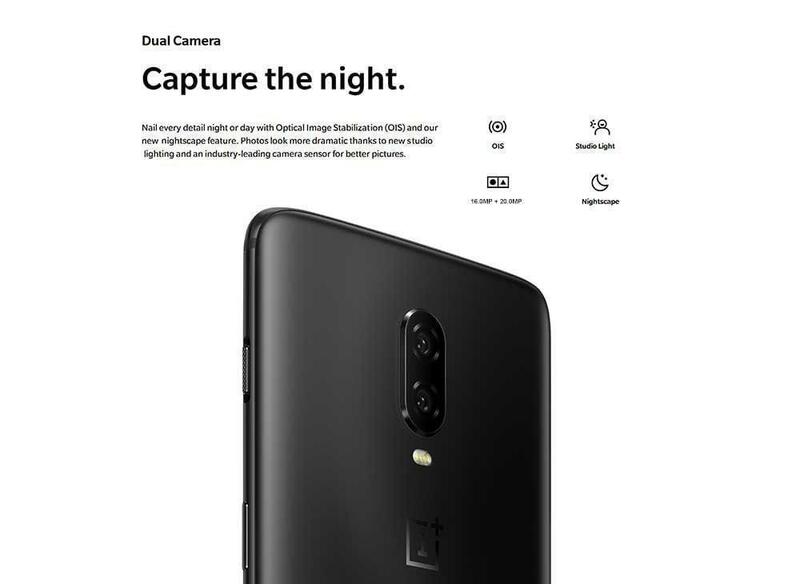 The Intelligent scene recognition of this OnePlus smartphone helps you capture a perfect image by adjusting brightness, contrast, and saturation. Capture crystal-clear photos even during the night, thanks to the Nightscape technology. Click mind-blowing portraits with the help of face-detecting Studio lighting and superior edge detection. At 480FPS, you can capture videos in super slow-mo in details like never before. Videos captured are amazing, whether captured in slow-mo or in 4K at 60FPS. The video editor function allows you to customize the captured video with effects such as slow motion and loop. 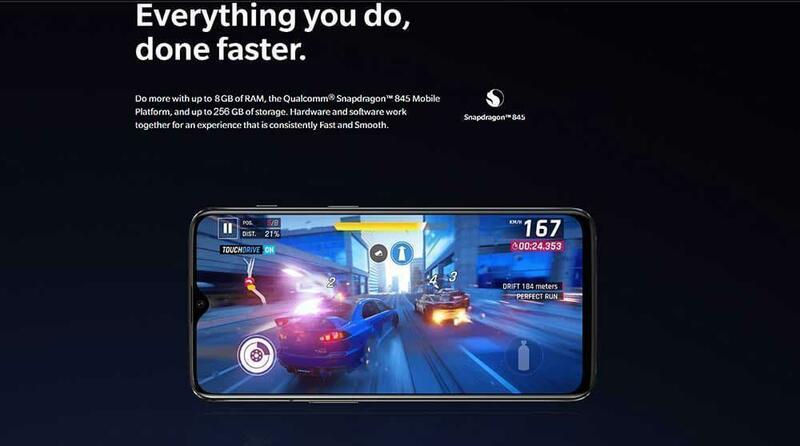 The Qualcomm SDM845 Snapdragon 845 processor coupled with a 8GB RAM delivers impeccable performance. The 8GB RAM with the help of software algorithms loads even the high-end apps quickly. This fast and smooth smartphone ensures flawless and immersive gaming like never before. With up to 128GB internal storage, you can store enough data at one location. 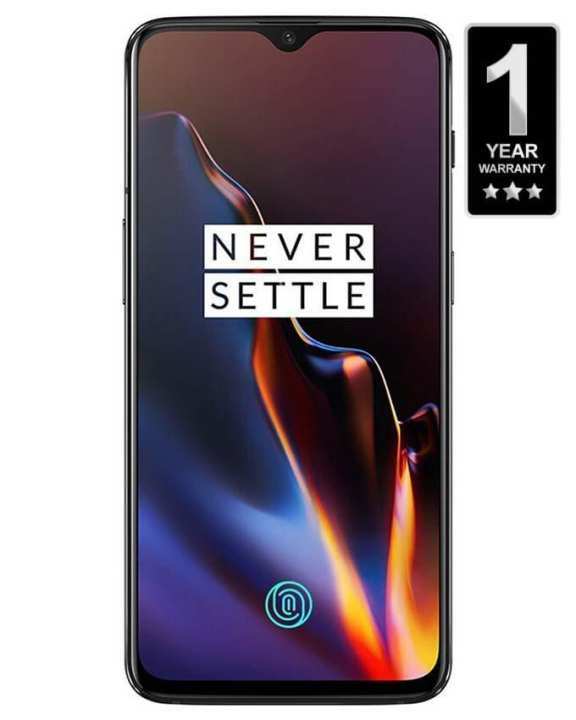 Experience smooth navigation and animations with the OxygenOS operating system of this phone. 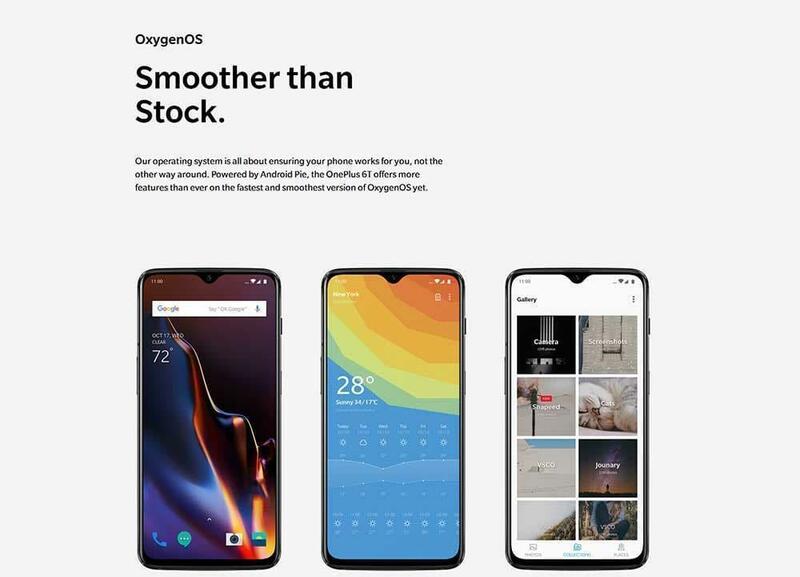 This OxygenOS is powered by Android Pie for an intuitive experience. With multiple gestures at your disposal, this smartphone is an absolute delight to use. Enjoy uninterrupted movies and other contents on the go, thanks to the powerful and long-lasting 3700mAh battery. 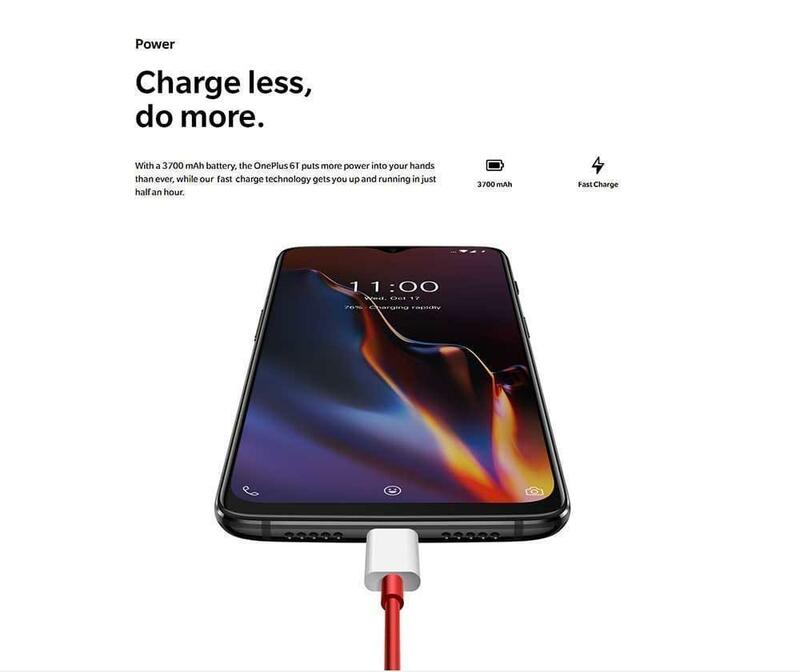 Also, it charges quickly and lasts for more than a day. 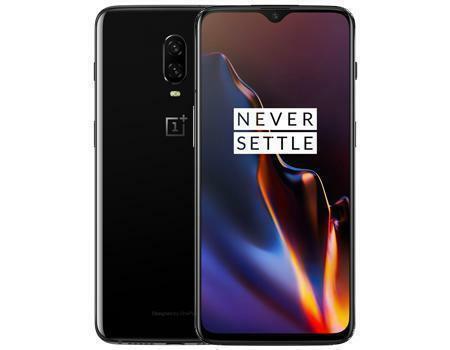 This water and dust resistant OnePlus 6T smartphone can be carried almost anywhere you go, without any worries.